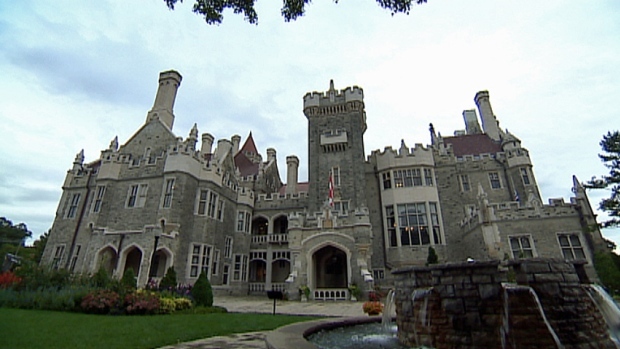 Casa Loma, one of the city's oldest attractions, may be getting a new lease on life. Liberty Entertainment Group has put forward a recommendation to revitalize the iconic Edwardian manor. The company is known for its upscale events and venues, such as the Liberty Grand and the Rosewater. Their plan includes a restaurant and upgrades to the event space, revenue that could help fund a Toronto museum on the property. A year ago, the city asked for proposals from companies for the future of the iconic castle. "There were some ideas just to sell the castle, turn it into a hotel, maybe even a casino," said Coun. Josh Matlow. Casa Loma's fate has been in limbo for more than two years since the city ended a longterm agreement with the Kiwanis Club to manage the site. At one point Mayor Rob Ford said a $20-million repair backlog and high operating costs may force the city to sell the 98-room manor. The Liberty Grand proposal will be brought to the city's executive committee meeting next week, before heading to city council in November.